It’s no question that BERNINA has been creating something special for the last 125 years. The integrity, quality, and constancy of the brand is what keeps BERNINA owners coming back time and time again for the newest in BERNINA technology. 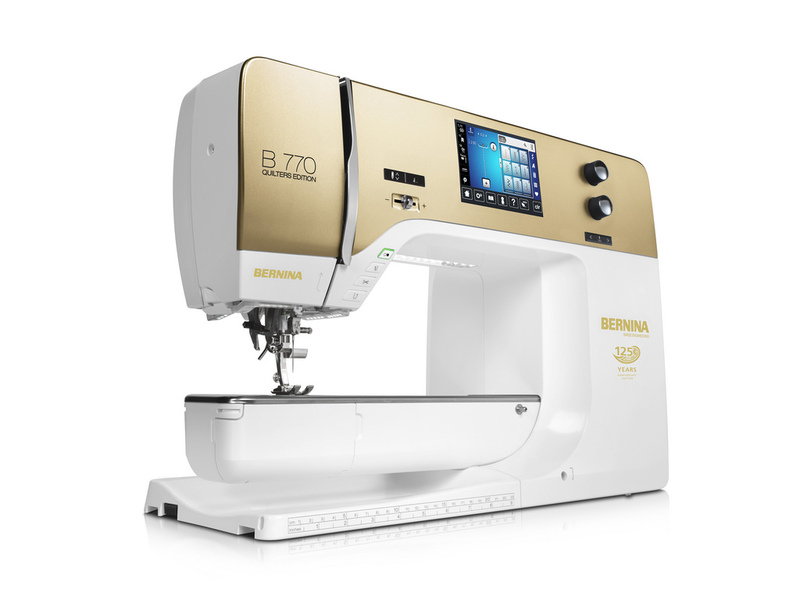 We’re celebrating 125 years of BERNINA the only way we can – with a GOLD sewing machine series! This is one of three machines available for a limited time. View BERNINA 770 QE Anniversary Edition product brochure.